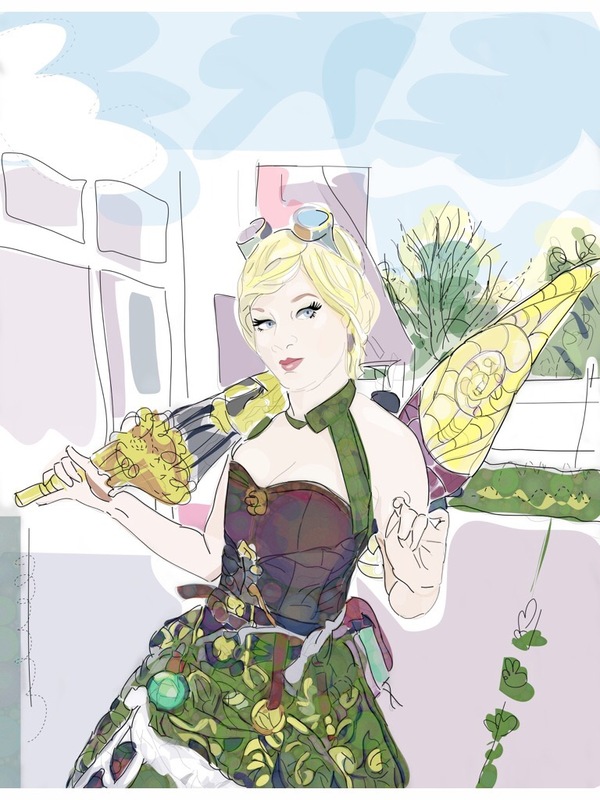 This is a digital drawing of a Steampunk Pixie at the 2016 Steampunk World’s Fair in New Jersey. I used the Inkpad vector app on my iPad. 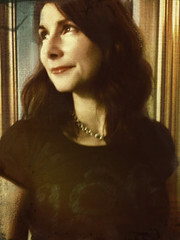 I also used the Percolator app to create the patterns in her dress, and then used Sketchbook Pro combine the drawings. This is a iPhone photo taken at NY ComicCon 2016 last weekend. 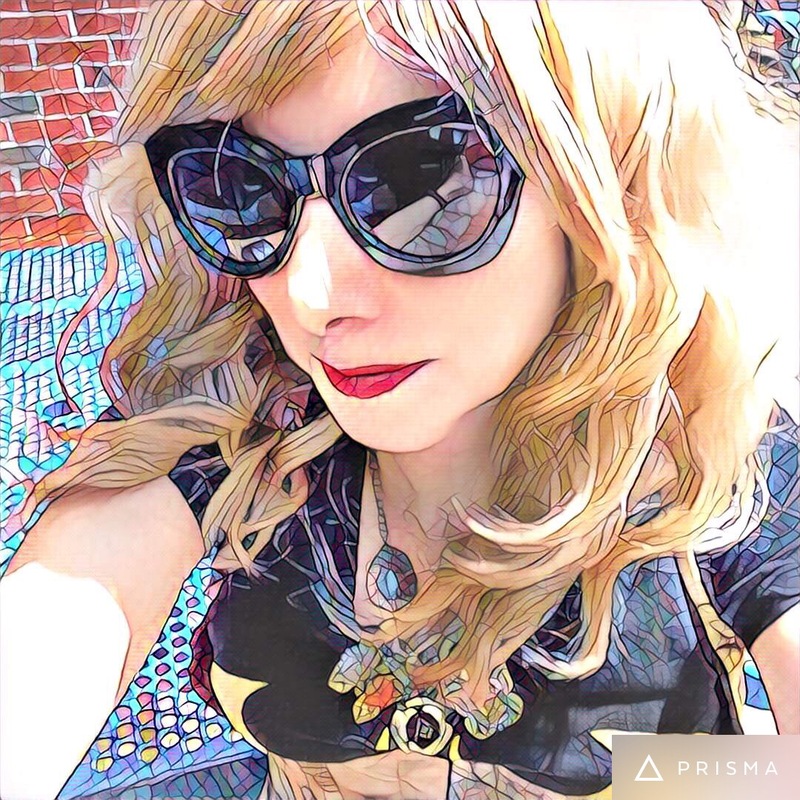 I used the Prisma app to filter the photo and imported it into ArtRage to create the paint on canvas effect. This was my first ComicCon and I was amazed by the creativity of all of the cosplayers. 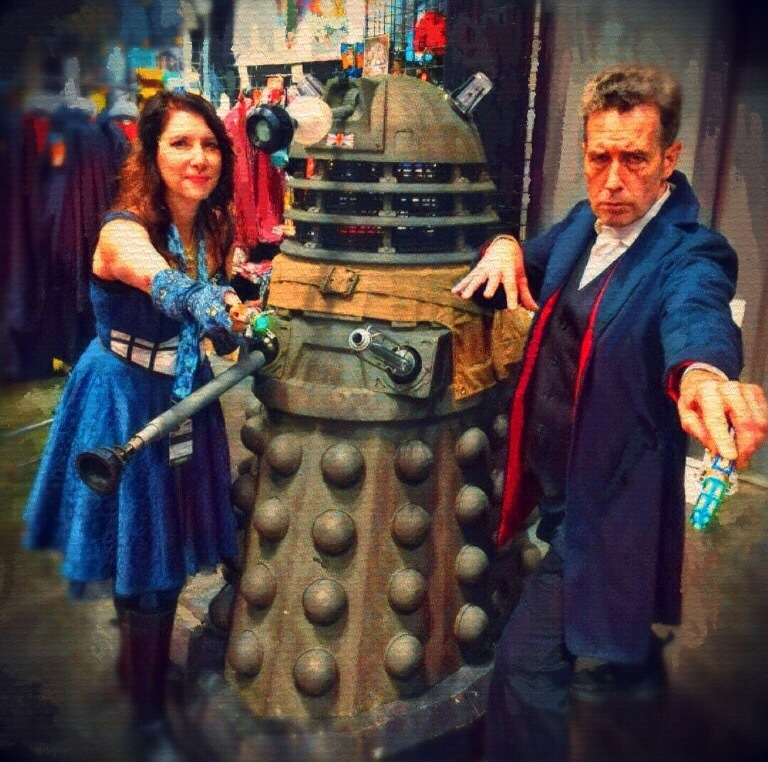 I will be posting more photos from ComicCon soon.